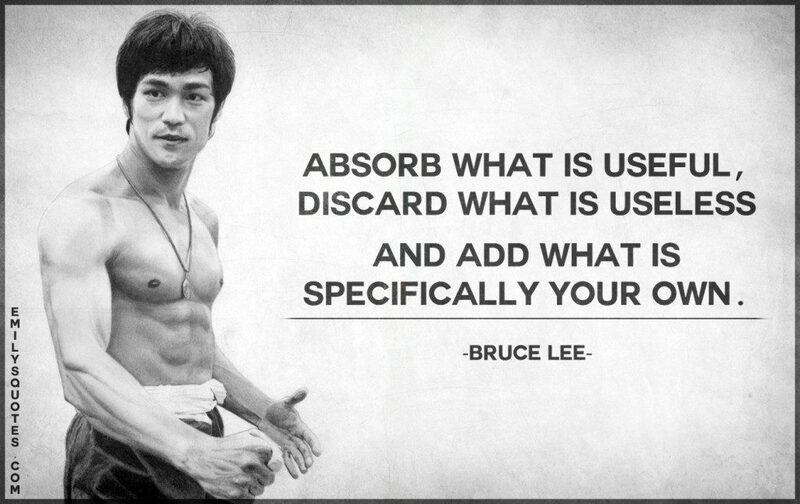 At the OPTIMAL HEALTH METHOD we focus on simple but effective training systems. that we know are going to give you the best return on investment. With over 7 years' experience in the personal training industry, we have seen many training fads come and go. We have always been ahead of the curve, being pioneers in Spain in kettlebell training, the Wim Hof Method and CrossFit. be they for Weight Loss, Muscle Gain, Athletic Performance or Health and Longevity. 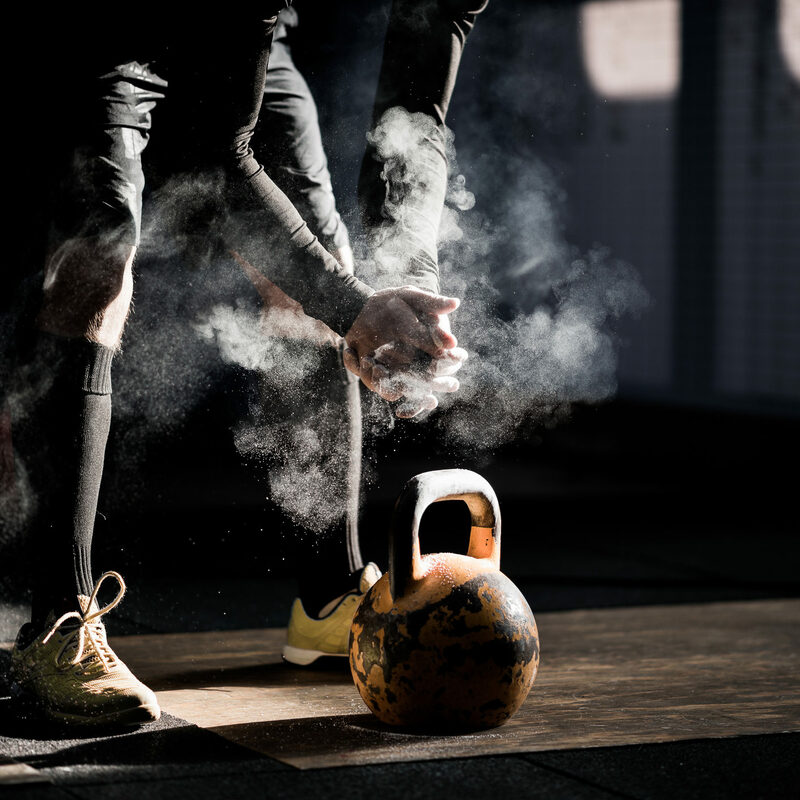 The Kettlebell is a powerful tool for athletic performance and weight loss. The Kettlebell Swing may be the single most effective exercise you will ever do. You could easily do Kettlebell swings and nothing else and be fitter and stronger than most. 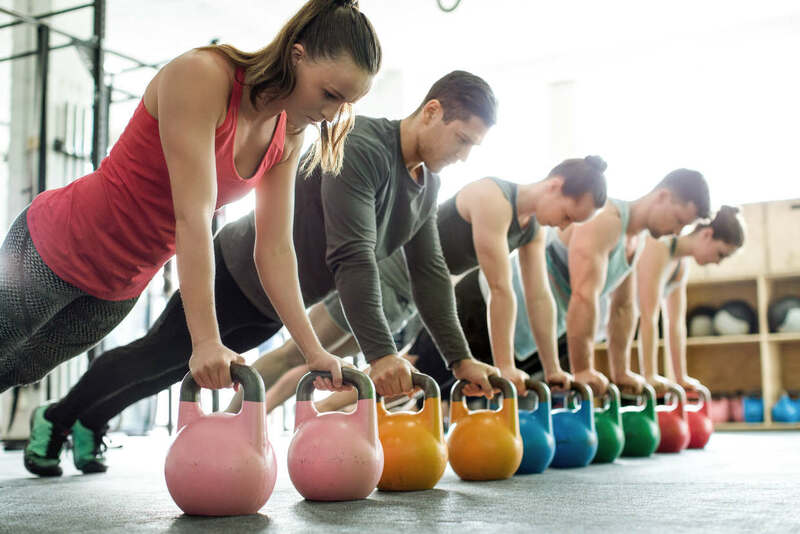 For its versatility and effectiveness in giving excellent results, we use Kettlebells in all of our personal training programs. Knowing how to use only your body as an effective training tool means that you can get an effective workout anywhere, in little time and without the need of equipment. Body Weight Training can be very easy and used as an entry point to exercise (squats, lunges, jumping jacks etc), but can also be very intense and extremely difficult (hand stand, planche, front lever, muscle up etc). It is the perfect tool for HIIT (high intensity interval training) as the exercises tend to be simple and safe to perform for all ages and fitness levels. Mastering our Body and Mind are central components of our training philosophy and working purely with our body weight is a great place to start. TRX training and Olympic Rings can now be found in almost every gym – for good reason! They are another example of an extremely effective training tool that is safe and portable, allowing you to get an amazing workout almost anywhere. A suspension system, combined with a kettlebell and a skipping rope form an unbelievable combination for a portable or home gym. The barbell holds a very special place in the training world, being the number one tool for building impressive strength and slabs of muscle. The “Big 3” – Squats, Dead lifts and Bench Press – are crucial tools when pure strength and muscle mass are your goals. The barbell is not for everyone so we implement it only when it is needed and not just as a matter of standard practice.